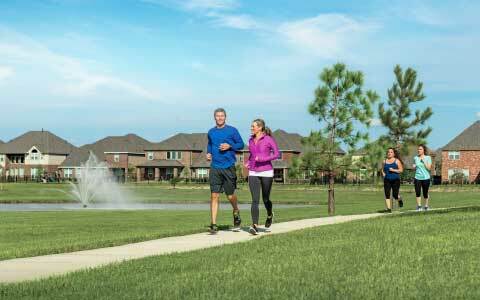 Miramesa at Canyon Lakes West is part of the Land Tejas family of communities. Its master plan includes approximately 920 acres south of U.S. 290 off Fry Road at West Road. More than 900 families have chosen Miramesa as their home, and for the 5th year in a row Miramesa at Canyon Lakes West has received national acclaim as one of the 50 top-selling master-planned communities in the nation.